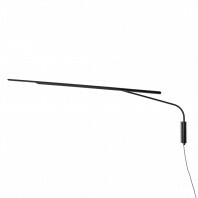 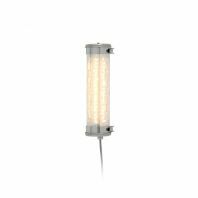 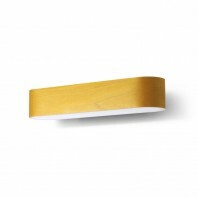 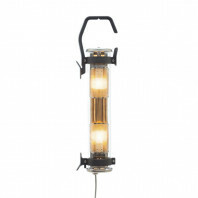 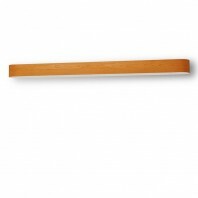 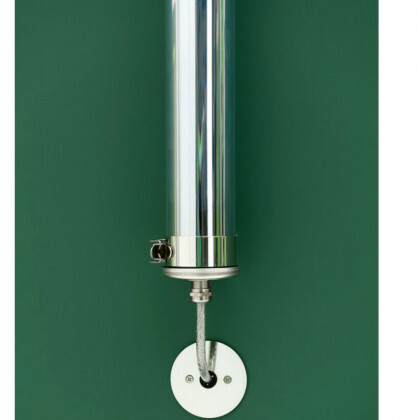 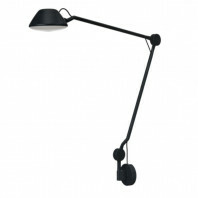 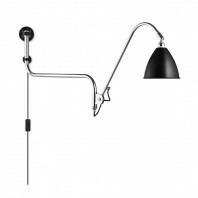 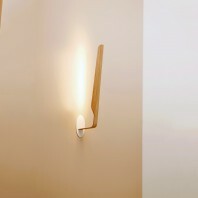 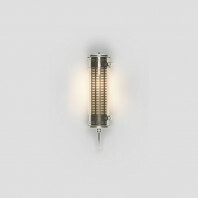 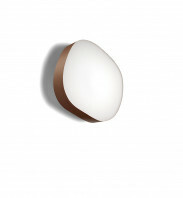 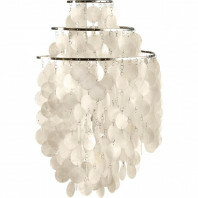 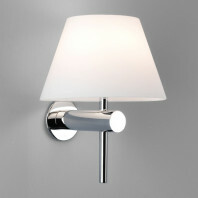 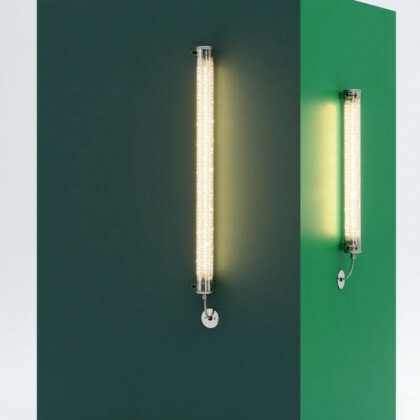 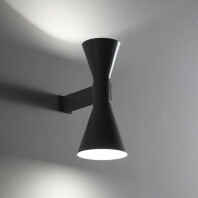 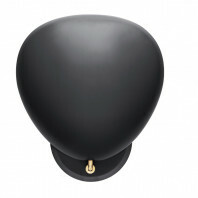 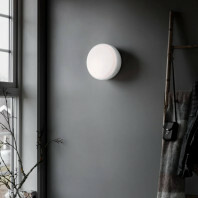 According to your desires this wall lamp is able to be installed horizontally or vertically. 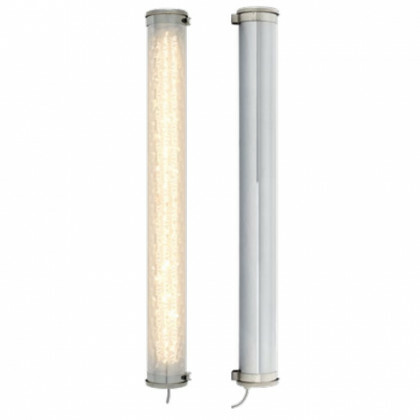 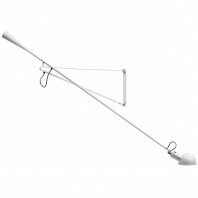 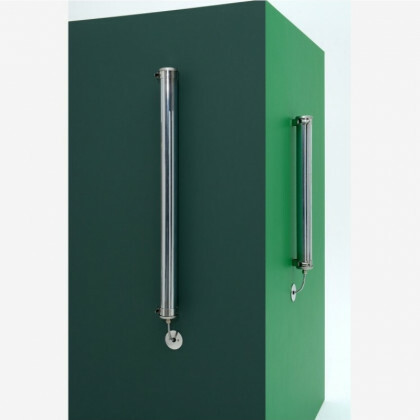 It is also available in two different sizes, 700mm or 1000mm. 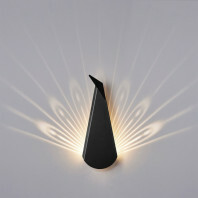 It will perfectly suit with your indoor and outdoor decoration, changing itself in a design mirror object. 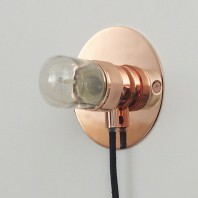 Turned on, it will shine thanks to all of its unique points LED. 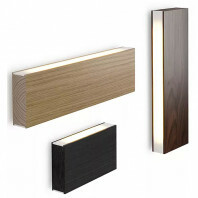 The Qanik is provide ready to install with its on cable, light source and wall outlet. 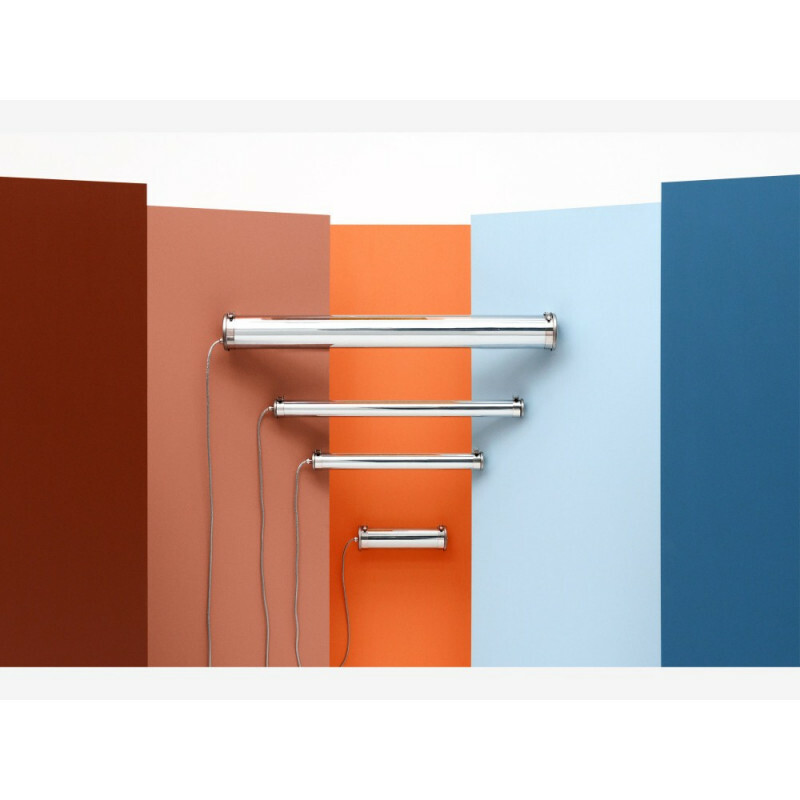 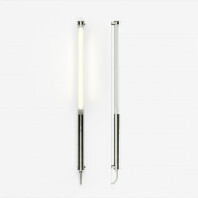 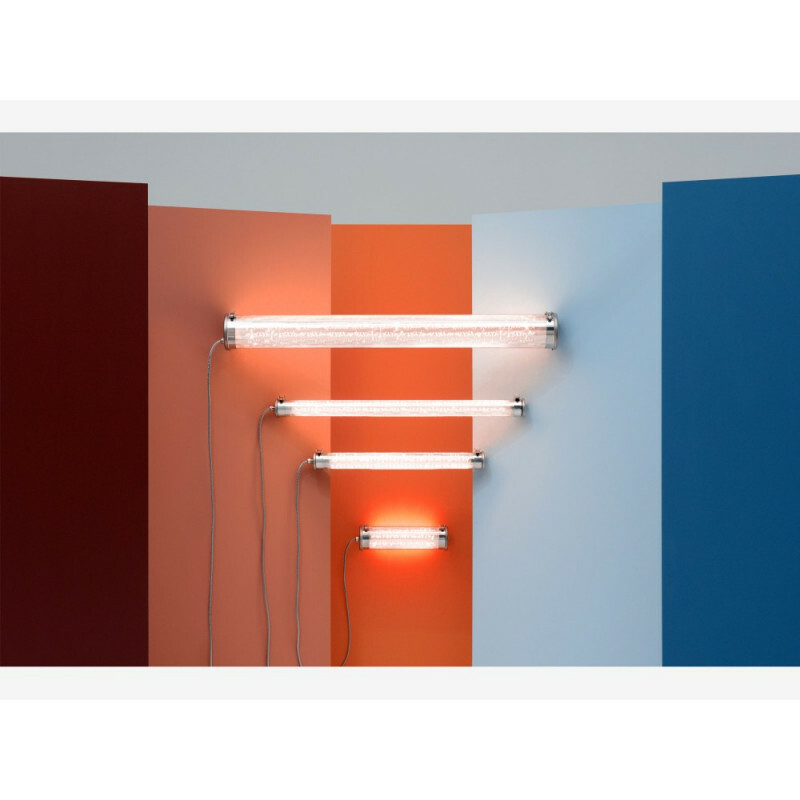 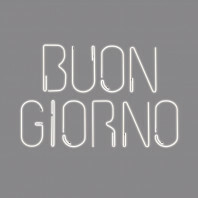 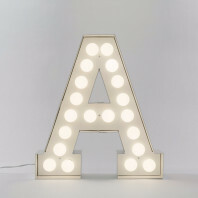 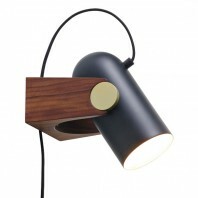 About the designer:Yann Kersalé is a French artist who takes inspiration of the light. 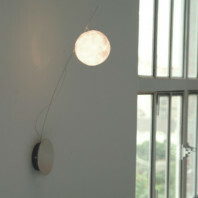 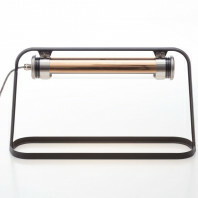 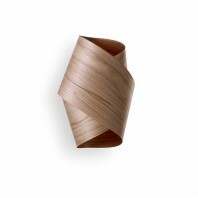 He has worked in collaboration with seemed to create the new collection LÖ. 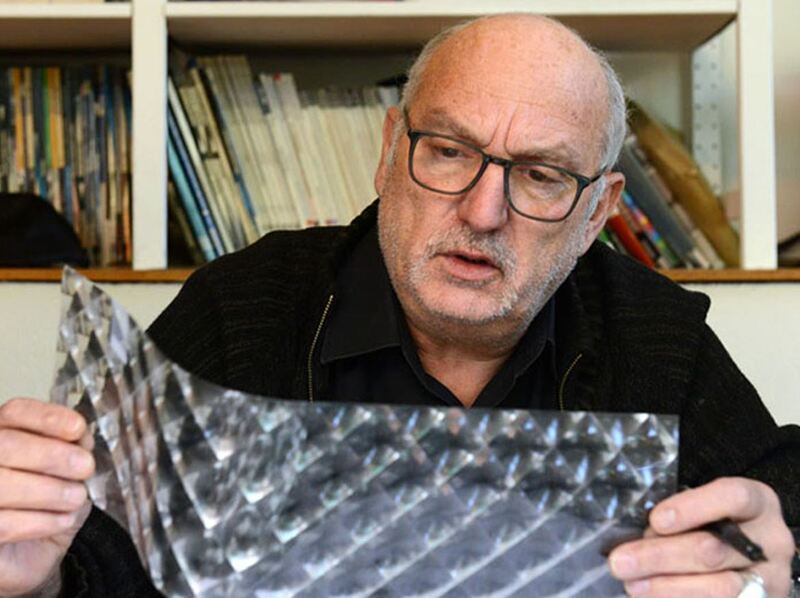 Inspired by his two travels in the Arctic, Yann Kersalé offers us a polar collection inspired by the light reflected on the ice. This collection offers us the illumination of indoor and outdoor environments and once turned off they allow a reflective surface.